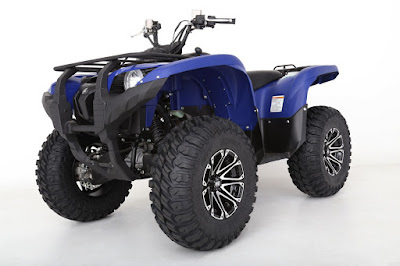 The Chicane RX tire lineup from STI Tire & Wheel expands again, this time with 26-inch and 27-inch sizes for ATVs and small UTVs. 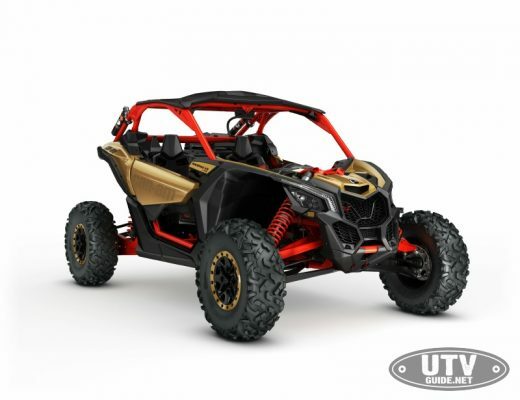 STI developed these new sizes to meet consumer demand for a dual-sport radial tire that will deliver the ultimate combination of steering and traction performance, just like the larger Chicane tires do for owners of high-performance UTVs. Featuring a unique split-knob non-directional tread design, the STI Chicane RX line is DOT marked and ready to hit the road for powerful performance and high-mileage value. The design’s 8-ply carcass offers the perfect mix of durability, light weight, and smooth ride flexibility. 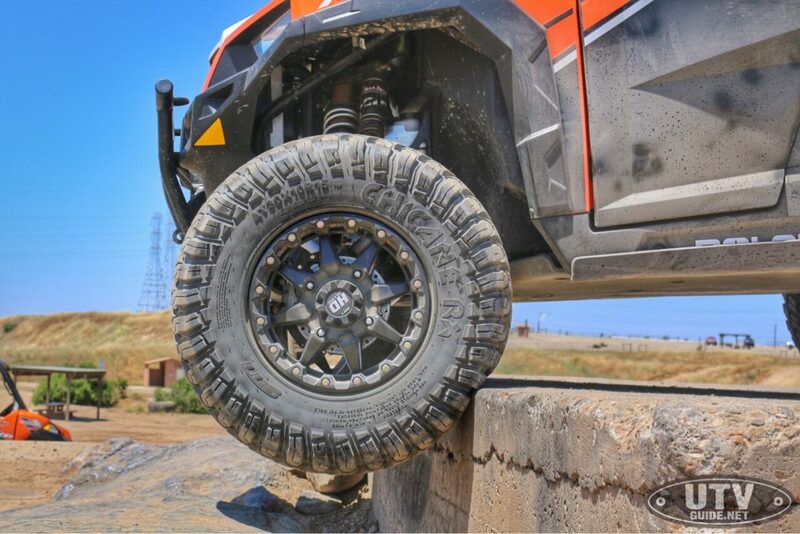 ​The tire’s high-performance features including a deep rim guard and a reinforced bead/lower sidewall that allows lower PSI operation. The result is maximum tire performance and durability over a variety of terrain, without the need to run overly high PSI to avoid flats. The 26/10R-12 Chicane has a suggested retail price of $151.91; and the 27/10R-14 retails for $156.49.